Full Undersink filter system – includes Filter plus housing, chrome tap, Stainless steel compression T Piece, John Guest fittings & Tubing and fitting instructions. A Gravity water filter is the preferred choice for filtering your drinking water when a pressurised water system is unavailable. The portability and the fact that they don't require electricity to operate make them ideal for campers, travel, missionaries, emergency situations or even on your countertop at home. This gravity fed unit is the best for portability. The upper chamber nests in the lower chamber for transport. Manually pour unfiltered water in upper chamber, and gravity will feed the water through the filters, then draw filtered water from lower chamber. 2 installed cartridges produce up to 1 gallon per hour. 19.5"tall and 8.5" diameter - 5 1/2 pounds empty weight. The ceramic water filter cartridges may be cleaned to increase the life of the cartridge. 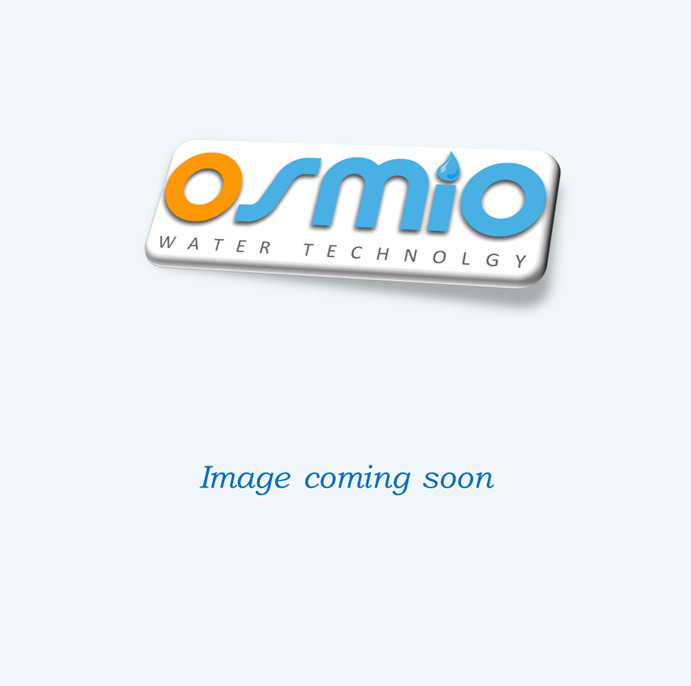 Meets NSF standards 42 and 53, ISO-9002 quality standards, British 5750 quality standards and England's Water Research Council performance standards for water filter systems. The SS-2 is very easy to assemble. Comes with detailed set up, operating and maintenance instructions. Our plumbers provide a professional, friendly service and are all fully qualified.